Zoom 2 is the latest technology in teeth whitening and is rated the #1 method for creating whiter teeth by the American Dental Association. 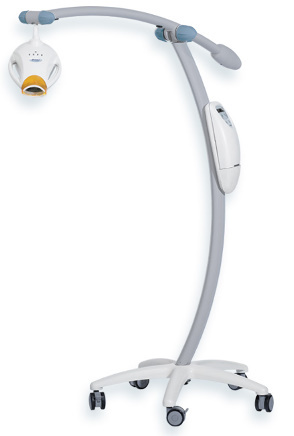 Zoom 2 uses a light-activated system to whiten teeth an average of 8 shades in just 45 minutes! Patients experience 67% less sensitivity than those treated with the original Zoom system (a system which was already known for low sensitivity characteristics). This is the latest technology and can only be provided by a qualified dentist. Please contact our office for more information or to schedule an appointment.